Maintenance is one of the most important elements in running a successful property in the multi-family housing industry. Besides helping maintain the look and functionality of your clients homes you are also protecting the owners investment and managing their costs effectively. Neglected properties lead to unhappy residents and in the long term more costly repairs. 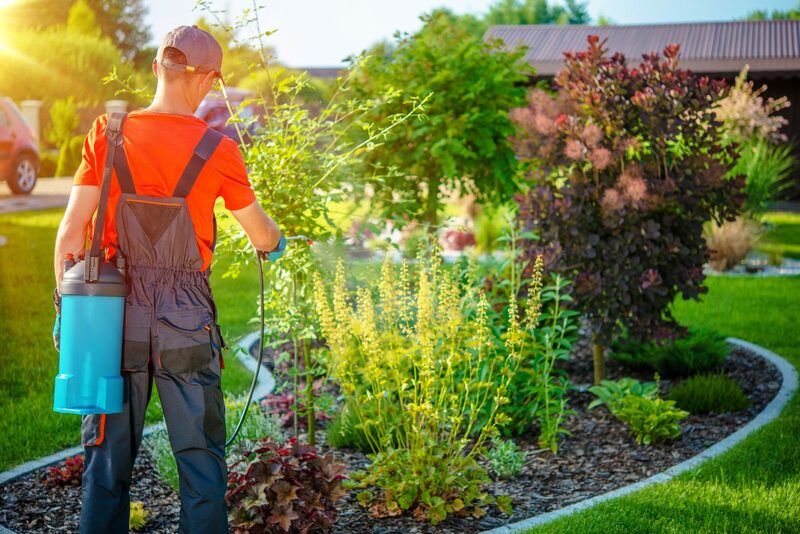 Maintenance also requires understanding the history of your property and what precautions you need to take when working on your property. Items like Asbestos or lead-based paint have to dealt with in a specific way to increase safety to both yourself and your tenants. CAA University offers classes that are both recommended and mandatory for individuals that work in maintenance in the multi-family housing industry.